First-Class Franchising Father | Franchising You. Being a dad is full of both rewards and challenges. Being a dad AND a business owner takes strength, grit, and courage. As Father’s Day approaches, we want to highlight an exceptional franchisee who is a father and grandfather. 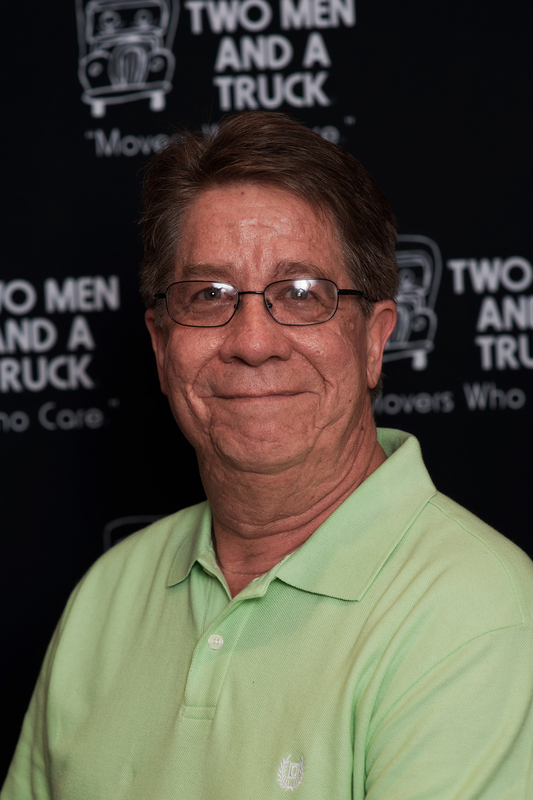 Tom Connolly is the franchisee for TWO MEN AND A TRUCK® Delaware North. He’s also a loving husband to his wife, Pat, dad to Don, Doug and Maureen, and grandpa to Kaley, age two, and Liam, six months. After a successful career in pharmaceuticals, Tom decided to retire early. But, being the business man he is, he soon became bored. That’s when he and his son, Don, began considering owning their own business. Don was doing well managing a franchise outlet in another industry and it seemed like owning a business was something they could build together. 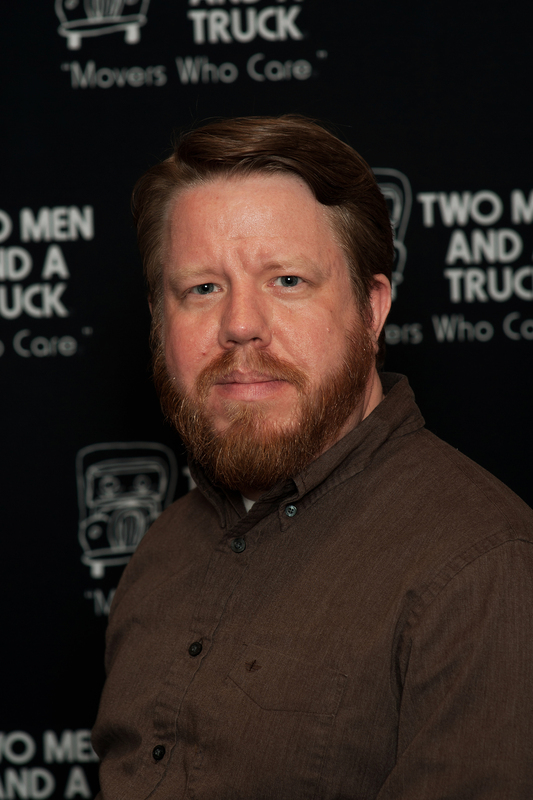 In the late 80s, Tom used TWO MEN AND A TRUCK®’s services after his brother told him how great it was. Coincidentally during their search for franchising opportunities, TWO MEN AND A TRUCK® popped up. Tom believed the brand was very strong and the customer focus was something he and Don respected and shared. After more than 30 years of working in corporate America, including senior roles in Fortune 500 corporations, Tom believed he had learned it all. TWO MEN AND A TRUCK® proved to be both a fresh learning experience and a chance to build something special with his son. From day one the father-son duo worked side-by-side, sharing in every key business decision. Today Don acts as general manager and runs the day-to-day operations. In early 2012, Don was added to the franchise agreement which formally added “franchisee” to his title. Tom believes most of the success of the last year was built on Don’s efforts. Every Father’s Day Tom and his family make an effort to spend the day together. Every year is different for the family, and this year, little Liam is being baptized on Father’s Day. Tom believes that trumps any tradition.